Developing a "culture of wellness" is a popular topic in business, but research has proven that the conventional approach falls short and does not usually lead to greater health, engagement or productivity. Creating a high-performing company that can sustain the test of time requires a comprehensive and integrated approach to both culture and well-being. 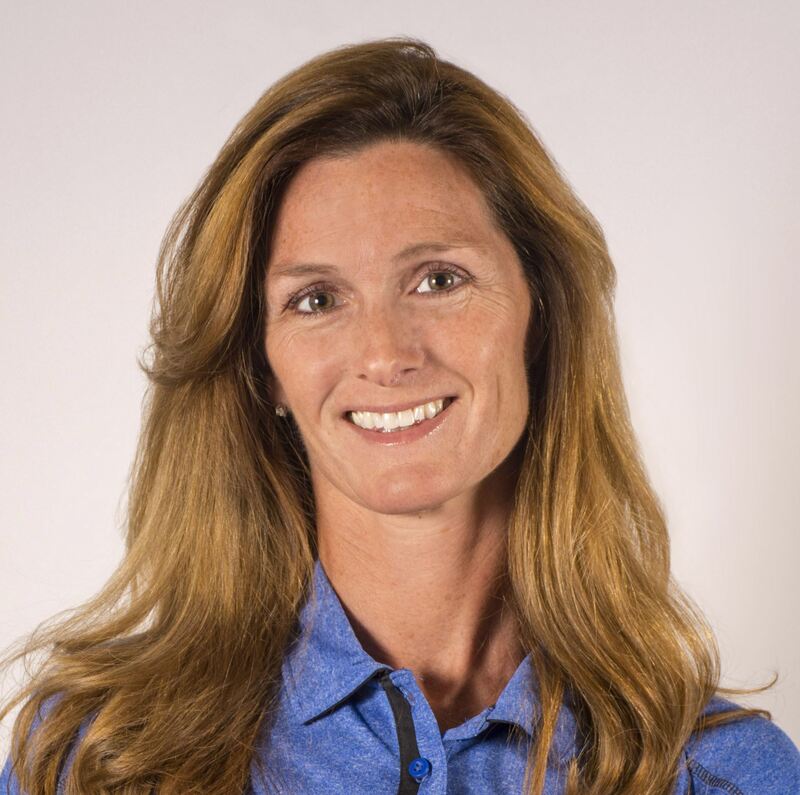 Come hear organizational and individual well-being expert Rebecca Johnson, on identifying three major reasons the conventional approach to employee health, engagement and productivity fails. Come learn about the key elements of a comprehensive approach that integrates organizational development and a new paradigm of employee well-being. You will leave with a visual model that will support communication with others about this new, integrated approach. Click here to create your profile to sign up at the member price. Join the YLA for our May Social at the beautiful new Homewood Suites in Lakewood Ranch. 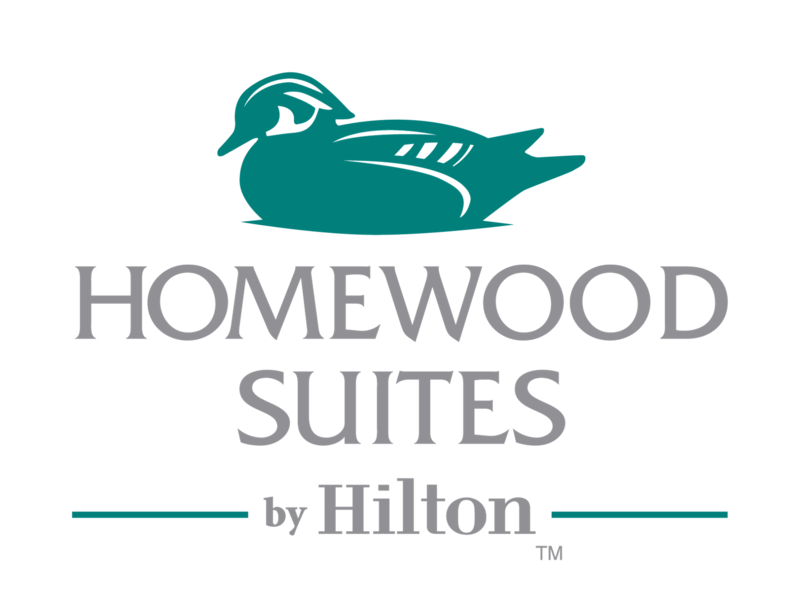 Conveniently located near the Mall at UTC, Homewood Suites provides an incredible atmosphere for a night full of networking, friends, and fun! There will be complimentary beer, wine, and light bites. Drop a business card when you check in for a chance to win our raffle - a complimentary night stay! This event is free for members of the Lakewood Ranch Business Alliance under 40.